Gary Numan announces new ‘Splinter (Songs From A Broken Mind)’ album and tour – listen to first track ! 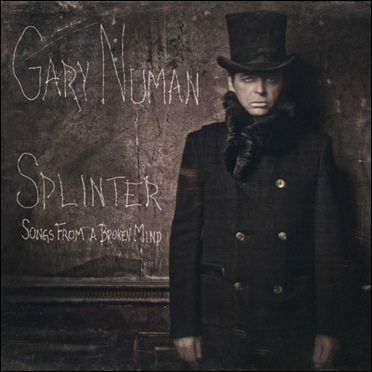 Out on October 14th on Mortal Records is the brand new Gary Numan album “Splinter (Songs From A Broken Mind)”. The album features guitarist Robin Finck (Nine Inch Nails, Guns N Roses) and was produced by Ade Fenton, and will be followed by a full national headline tour in November. Although Numan released a straight-to-the-fanbase album “Dead Son Rising” in 2011, this is his first self-penned full album since “Jagged” was released in 2006. You can already stream a brand new track, “I am dust” below. It’s an excellent one!